Hellblade: Senua’s Sacrifice sales have reached 500,000 in the three months that have passed since the game launched, developer Ninja Theory announced. Over 75,000 pre-orders across PC and PS4 before launch. 250,000 units sold in the first week at $29.99. Over $13 million in revenue generated in three months. 500,000 units sold in three months, which puts the project beyond breakeven and into profit. Our prediction was to be at this point in six months from release. Development took three years and with an average team size of 20. About half the sales were on PC. 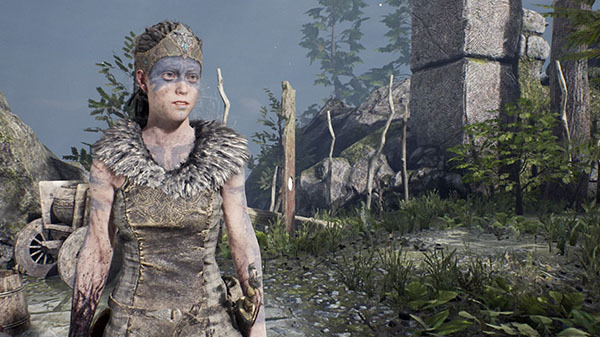 Hellblade: Senua’s Sacrifice launched for PlayStation 4 and PC on August 8. Watch the game’s newly released final development diary below.